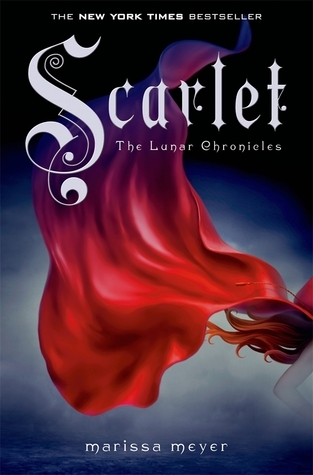 The second book in the Lunar Series wasn't a disappointment! I just love the futuristic feel of the storyline based on an old story from before spaceships were a real thing. Throw is some spaceships, big bad wolves, and a princess: story made. Pick up the first and second book in this series to get a quick escape from real life.